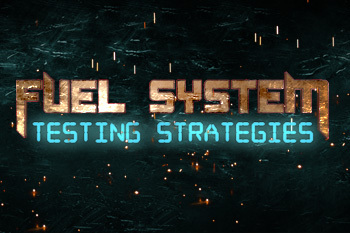 Fuel System Testing Strategies gives you comprehensive tactics that begin at the fuel tank and extend through the injectors and into the combustion chamber. 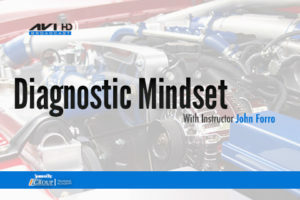 Bill covers lean code diagnostics, injector drive signals, catalyst failure detection strategies, global scan data diagnostics, and the GM fuel enable mode. 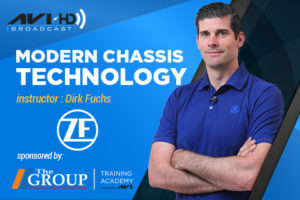 He also shows you how to graph out MAF sensor performance, analyze the electrical and mechanical integrity of the fuel pump/injectors, and pin point lean density misfires. Do you know the proper procedures for a fuel volume test of the fuel pump? Bill will explain how! 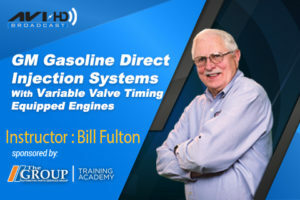 Additionally, Bill details the data operation of the 4 types of O2 sensors and the easy way to stress test the fuel pump.